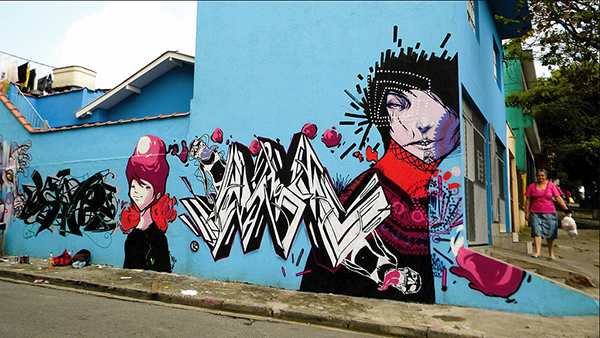 We’re happy to interview Nick Alive aka ‘N’ a graffiti artist from Sao Paulo in Brazil. He started doing graffiti in 1997, with friends, just for fun! 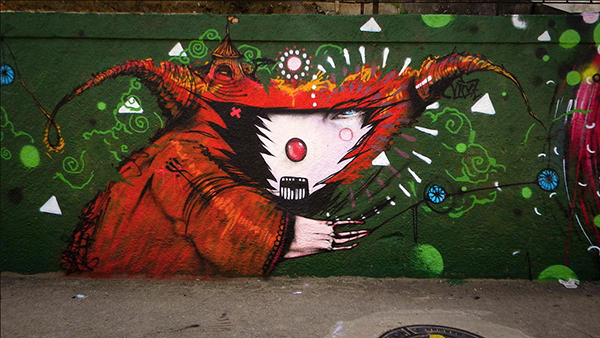 He was around 15 years old when he created his first piece and now he is involved in two crews: TK Crew and VIP Crew. 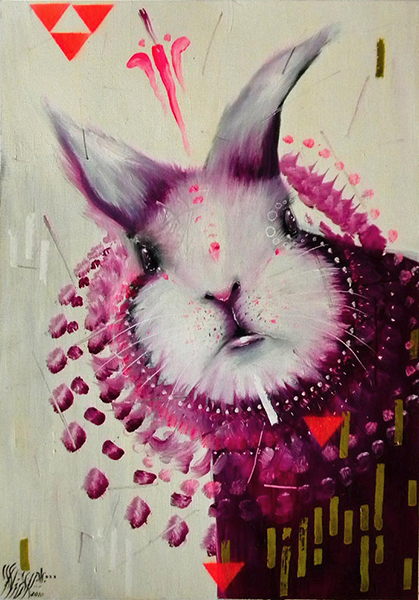 When he is not in the streets, he does paintings and he creates some illustrations. 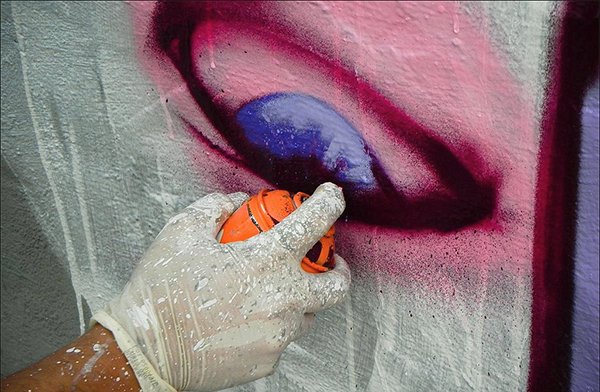 He already exhibited and the most important one was the “Biennial International Graffiti Fine Art” in 2010 at the Brazilian Museum of Sculpture MUBE. To promote his artwork, he uses his Blog and a photo gallery on FlickR! He also works on other supports, basically everything depending on his spirit mood. He gets inspired by symbols connected to spiritual rituals. He mostly works on XL format. 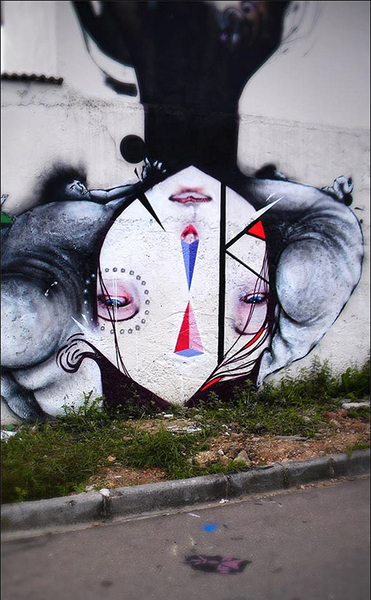 He painted in some states of his country (Brazil) and in Santiago (Chile). Doing graffiti, he loves painting “people”. His favorite support is walls definitely, using spray cans and latex. To go “to work“, Nick never leaves without music and provision! He loves historical, dramas and comedy movies, but also documentaries. 3 things that Nick loves in general: ink, ink and ink! Any event coming up to tell us about? Nick Alive is a Master, and a excelent person ! 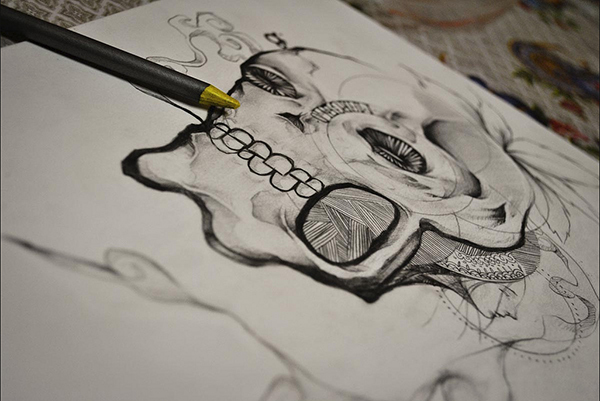 True, his artwotk is awesome!